Most employees are in a constant quest for making workplaces better, more vibrant and productive. Empowering our leaders and enabling employees to communicate well, building and sustaining an environment and culture that encourages participation and a sense of belonging and commitment are all imperative for growth. A good way to retain employees is to foster an environment that cuts across all barriers of location, role and mind-sets to become enablers of communication and collaboration. In this manner peer recognition can provide you with a complete understanding of your employees performance. Rewards are given in return for good behaviour and for service or attainment. It can be seen as a stimulus for correct or desired response that leads to recurrence of the same correct behaviour. Recognition on the other hand is acknowledgement of a good behaviour and attention being given to the outcomes of such behaviour. In organizations these rewards and recognition must suitably affect behaviour leading to improvement in results and delivery of tangible and measurable returns. This should in turn lead to awards that everyone can earn and enjoy. There are innumerable studies that have shown that companies with a robust recognition practice have employees who are able to maintain stronger, more productive and closer relationships with their employers. While these findings are true, rewarding employees with one-time perks such as a certificate or free lunch will not ensure an engaged workforce. What inspires and helps employees is a steady, unswerving and meaningful peer-to-peer recognition. For most employees this recognition given cross-company or multidirectional approaches and when given transparently these go a long way. 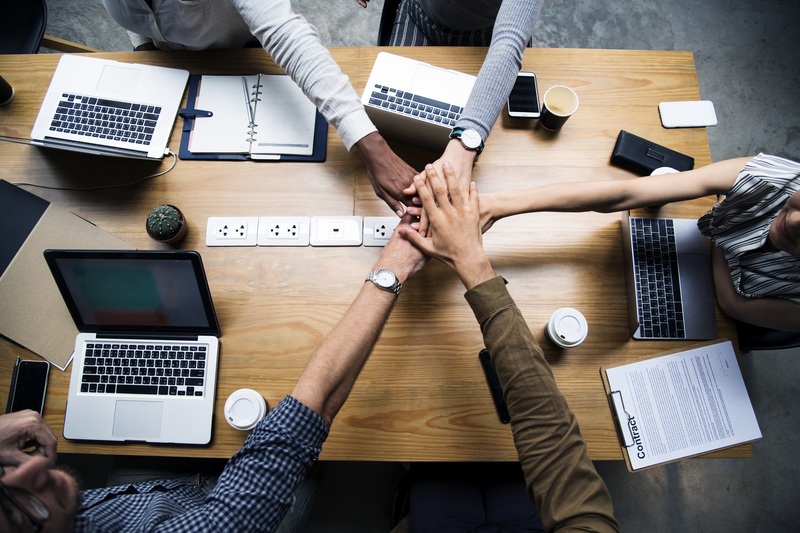 Those companies that have successfully implemented employee recognition programs have seen an increase of 20% in business and 50% increase in productivity levels. Here are some facts that may come in very useful and handy when looking at investing in peer recognition platforms. 75% of organizations have recognition programs that half their employees are not even aware of (Bersin by Deloitte, The State of Employee Recognition, 2012). Recognition, organization reputation and opportunities are seen as the top engagement drivers. Aon Hewitt, 2012 Trends in Global Employee Engagement). One major reason for poor employee retention is lack of recognition for good work. The number one reason why employees leave their jobs is because they don't feel appreciated. Gallup, Tom Rath and Donald Clifton, How Full Is Your Bucket? Positive Strategies for Work and Life, 2001). When respondents of a survey were asked what leaders could do to improve engagement, 58% said give recognition. (Psychometrics, A Study of Employee Engagement in the Canadian Workplace 2010 . Why Peer-to-peer recognition and what are its benefits? Old fashioned programs for employee recognition do not seem to work anymore. How does âYour Incredible Work in The Last 10 Minutes Awardâ sound? âEmployee of the monthâ awards and service awards are passÃ©. Whatâs driving active employee engagement across organizations is the peer-to-peer and instant recognition models. Making the process easy and making it possible for employees to participate, you have taken away the burdensome task of employees filling out long drawn forms detailing their contribution or their subordinateâs contribution. Peer-to-peer recognition becomes very specific and brings attention to specific jobs which ensures that employees do their best on each project. Peer-to-peer recognition also lets employees know exactly what their co-workers are doing and being fully aware of the same. Peer-to-peer recognition is designed taking into account inputs from employees. Finding out from the employees what they would like from the system and ensuring they are all enabled, you can ensure that all your workers are satisfied with the recognition platform and that they participate fully. The recognition of a person being made public in terms of availability on the intranet, on Facebook, Twitter and LinkedIn etc. adds to the value of the recognition being given. What makes an employee recognition platform worthwhile and what are the ways to ensure your employees feel cherished? Have questions about this? Send us an email to info@appreiz.com.